Are you ready for the next galaxy? 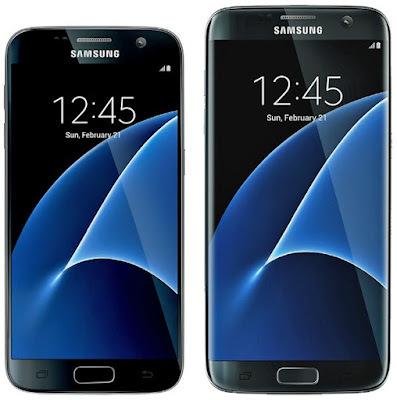 Samsung has confirmed the launch date of its next galaxy - the Galaxy S7. The 'Unpacked' event will happens on February 21 in Barcelona. 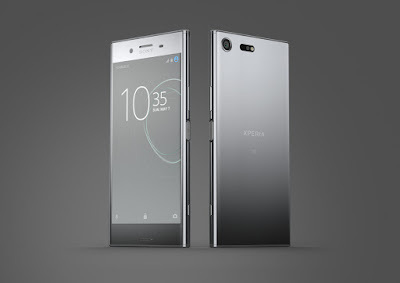 As before, the Korean company will unveil new flagship smartphones ahead of Mobile World Congress, which this year takes place from February 22 to 25. This time round we're expecting to see at least two Galaxy S7 models: a regular 5.1-inch S7 and a larger 5.5-inch curved display S7 Edge. Both versions of S7 are expected to share the same hardware and based on the latest leaked image (pictured below), they look similar to the S6 and S6 Edge. According to the rumour, the Galaxy S7 is expected to bring back a number of features missing from the S6 line, including a microSD card slot and waterproofing. The Galaxy S7 is also suggested to comes with 4 GB of RAM, 12 MP rear camera, fingerprint scanner and USB Type-C on board. When it comes to processor, the device will powered by either an Exynos 8890 or a Snapdragon 820 chipset. We don't have to wait too long, the Samsung Galaxy S7 is going to announced in Barcelona on 21 February. Stay tuned and we'll find out more soon.